Zackary J. Degenfelder, 22, of Collins, passed away Thursday, April 10, 2019 surrounded by his family at home. He was born February 23, 1997 in Buffalo, NY, the son of Scott and Deborah (Johnson) Degenfelder who survive. Zackary attended Gowanda Central School and graduated in 2015. He was a member of the Gowanda Central School band and helped coach the Gowanda Panthers little league football team. Thanks to Make-A-Wish, Zackary attended his favorite country singer’s concert, Chad Brock, in Wisconsin and it was a trip of a lifetime. He was also a huge fan of the Buffalo Bills, Buffalo Sabres, and Boston Red Sox. 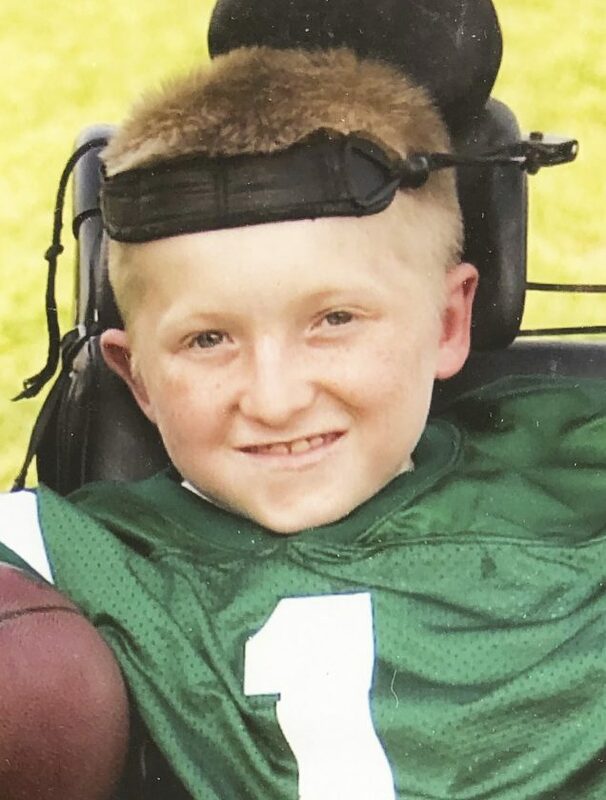 Besides his loving parents, Zackary is survived by two brothers; Kyle (Samantha Sparceno) Degenfelder of Gowanda, NY and Kory Degenfelder, of Collins, NY. Also surviving are two sisters; Dayna Degenfelder and Josalyn Degenfelder, both of Collins, NY, as well Zackary’s best friend; Hunter Simmons, of Gowanda, NY; a niece, Jennifer Degenfelder and several aunts, uncles and cousins. Friends may call on Saturday, April 13, 2019 from 3-7 p.m. at Mentley Funeral Home Inc., 105 East Main St. Gowanda, NY. Per family request, please wear your favorite Sabres, Bills, or Red Sox apparel. Funeral services will be held on Sunday, April 14, 2019 at 1 p.m. from the funeral home. Burial will be in Collins Center Cemetery. In lieu of flowers, memorials may be made to the Children’s Hospital ICU or Hospice Buffalo.